Transform any event space with this decorative inflatable pub. 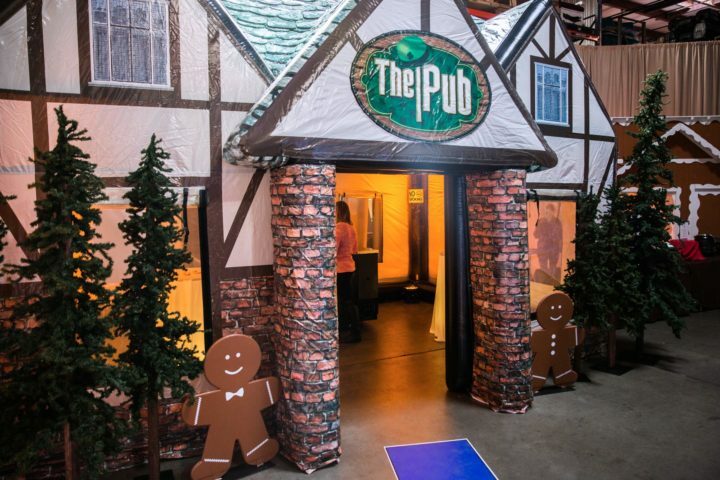 Wherever your event may be, guests can now feel like they have entered a classic brick cottage style pub, great for any holiday party or more. 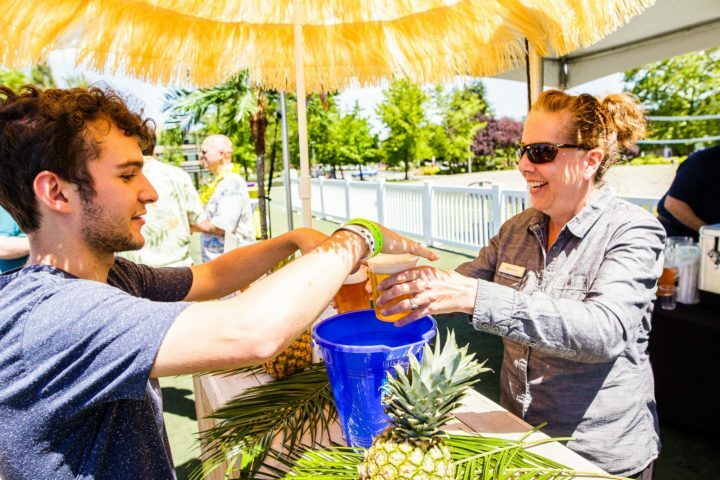 A properly designed beer garden is more than just a secluded area for adults to consume alcohol. 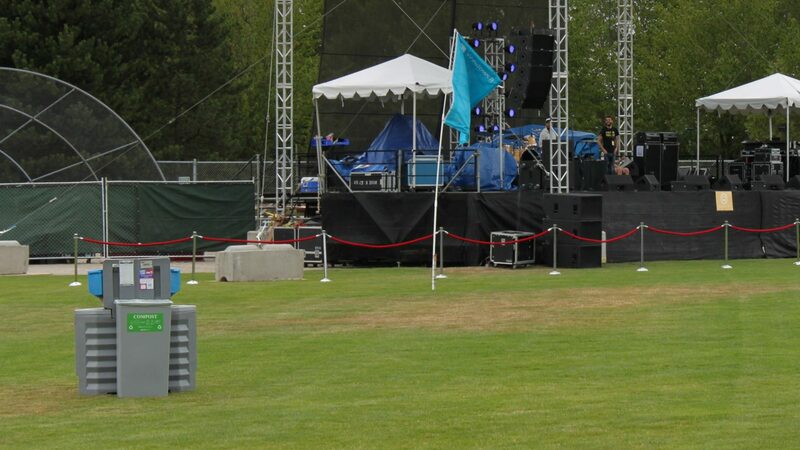 It can become the interactive social hub of the event. A place for the older adults to escape the constant onslaught of excited children while participating in a wide variety of entertainment.